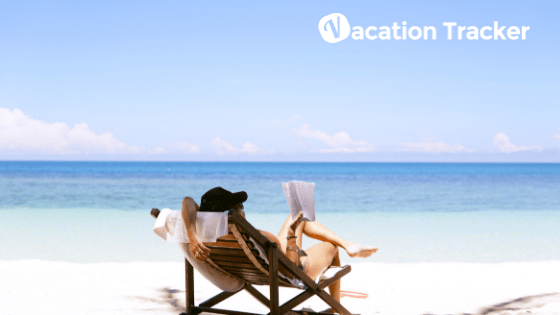 We simply love vacations, here in Vacation Tracker! And we’re sure happy enough to have a system that enables us to successfully manage our time off days to ensure better productivity and prevent us from burnout. And now that holiday fever finally ended we feel kinda excited and already started planning our next trip. But, even if you like travelling as much as we do, you’re for sure dreading all the things that you need to do to before, to prepare for it. Did you know, that by a survey Booking.com did women are more interested in solo travel then man? We love travelling in pair, but we also know it’s sometimes hard to synchronise our schedule with the schedule of our travel buddies. Travelling solo is a good option, and we sure did talk about it before. However, this time we wanted to go in depth and present you with all the pros and cons of travelling solo. So, let’s begin! 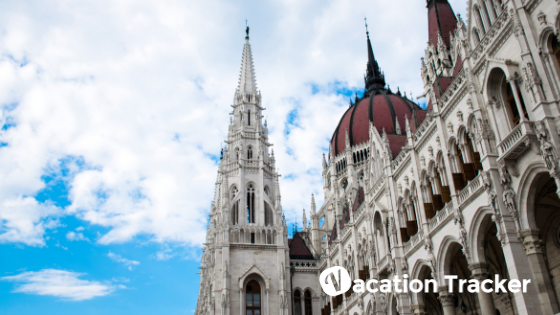 PRO: Traveling solo liberates you! One of the positive sides of travelling solo is definitely the feeling of liberation you get when you book your first “alone ticket”. Yep, travelling with your significant other can be great, but let’s be honest; they can be a real pain in the *** sometimes. No matter how much we love them and think we found our soul mate, in the end, we’re all different and their things we cannot agree about it. Even if it comes to fighting about choosing the coffee shop to drink your first cappuccino. Would it be nice, just for a few days to do things how you want to do it, without compromising? We know deep down you said “yes” even if you don’t want to admit it aloud just yet. So, if you’re up for some times when you, and only you are the most important, then you should definitely try travelling solo. And after the solo trip, you will actually miss those small fights you had, and you’ll be ready to spark up the love flames! Con: You cannot share your excitement! Travelling solo comes with good and, well, not so good sides. One of them is that you cannot share your excitement over the country you’re visiting. We simply cannot imagine visiting Romeo and Juliet’s balcony in Verona alone. It’s simply made for couples in love thinking their love is greater than life itself. There is something special in the joined experience you get while travelling in pair. There something about making memories together you get to retell in the years that come. And that’s simply impossible if you’re travelling solo. One great thing about travelling solo is that it really does miracles when it comes to self-confidence! How might you wonder? Simply because travelling solo means you have to cross every obstacle that occurs in the way, well, by yourself. So, there’s nobody really to help you out find your lost luggage. Nor will anybody find for you that street you wanted to visit. However, even if those inconveniences can make you feel annoyed or stressed, they are actually boosting your self-confidence. You will see how tough and capable you are by resolving problems alone. And you will have one more reason to be proud of yourself! Con: There’s nobody to help you out! If you don’t feel like you’re up for a self-revelation journey that will make you more confident person than travelling solo might be a problem. Travelling to a foreign country might be stressful if you’re a solo traveller. And being in a problem in an unknown place, surrounded by the people who don’t speak your language… This is just too much for some people. The ones who cringed only by reading this should definitely consider if the travelling solo is the right thing to do. Pro: You get to meet new people! 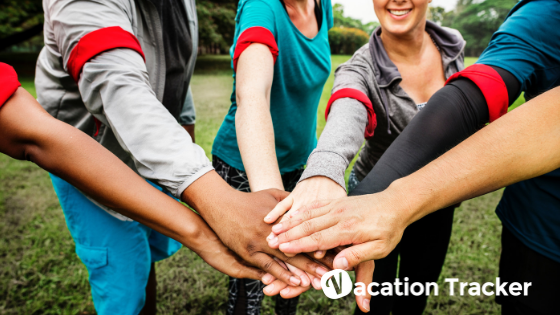 Meeting new people is what we love about travelling! However, often happens we don’t get to meet anybody while travelling in pair. Because, well, we have a company and we don’t have a need to meet new people. That situation changes when you decide to travel solo. You’ll be more aware of your surroundings, and you will actually start noticing all the people around you. You can even go to some events happening in the place you’re visiting, and we guarantee you-you will make friendships that last for a lifetime. We get it, everything is set to fit the couple standards! And the ones who often travel alone know that they are usually paying the accommodation as if they’re in pair. On top of that, getting better deals can be near to impossible given most of the discounts are for group tickets and purchases. We’re living in a fast-paced world, and we’re always rushing to finish our daily tasks. There are so many things to do in a day, we often might feel as if days are too short. When we see this, it’s easy to realise we don’t have enough time to think through some important things in life. And that’s why you should go on a solo trip. By not having anybody to distract you, you can fully focus on things that are important to you, but you were postponing them. People are often afraid to talk about this, but travelling solo can get you lonely. The feeling of being alone in an unknown environment can turn your vacation into an isolating experience. And that’s something essential to know when deciding to travel alone. Even if it’s for just a few days, you should be completely aware of the fact you are on your own. There will be no one to hear about your day and to offer you a shoulder to cry on or to share with you the joys of discovering new places. Our cellphones and laptops have become a significant part of our life. At work, and at home, we just cannot seem to forget them. We even bring our smart devices to bed! And that’s wrong on so many levels. It ruins our sleep and makes us addicted and dependent on them. We’re so hooked on checking our social media channels, we’re afraid we will miss something. That fear is so intense and makes us dependant on our social media channels. That’s why embarking on a solo trip can be helpful. You can even make it your own pilgrimage against technology. What’s more important, by not having anything to distract you from the present moment you will be able to get a better and stronger experience of your travels. Travelling solo can be great, and it can make you meet new people. However, the relationships built on solo trips can fade after you come back home. If you’re used to travelling alone, then you must know this. Friendships made at home are the ones bound to last. Just because you have more time and resources to nurture them. However, once you’ve come back home from a solo trip, it’s so easy to fall into a routine and forget the new friendships you made while travelling solo. And before you know it, contacts are lost and bonds faded. You are your best company! Travelling solo makes you know yourself and once you realise what your straights and weaknesses are you will be more comfortable in your own skin. Knowing yourself is the key to happiness. By travelling solo, you will be able to get the insights into what you want, what you like or where your dislikes lie. Being able to tell this will make you a better person because you will be more able to communicate your desires and boundaries to other people. Wow, that was a long one! We surely do recommend any type of travel because it will make you more relaxed and ready for the new working day. Also, travelling will broaden up your horizons and make you learn new things (which are always useful if you’re in a creative industry). However, travelling solo is not for everyone. 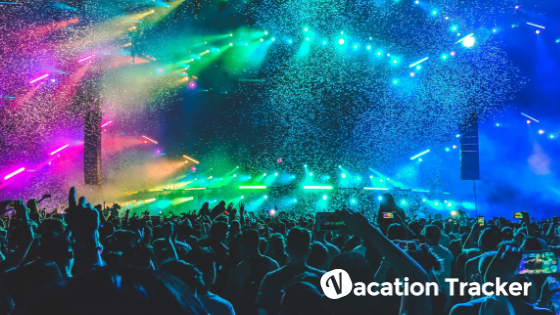 Before booking your ticket, you should definitely consider if this type of travelling is right for you and definitely go through all the pros and cons we wrote here. If you love solo travelling, share your experience with us. And if you don’t tell us why you think so.